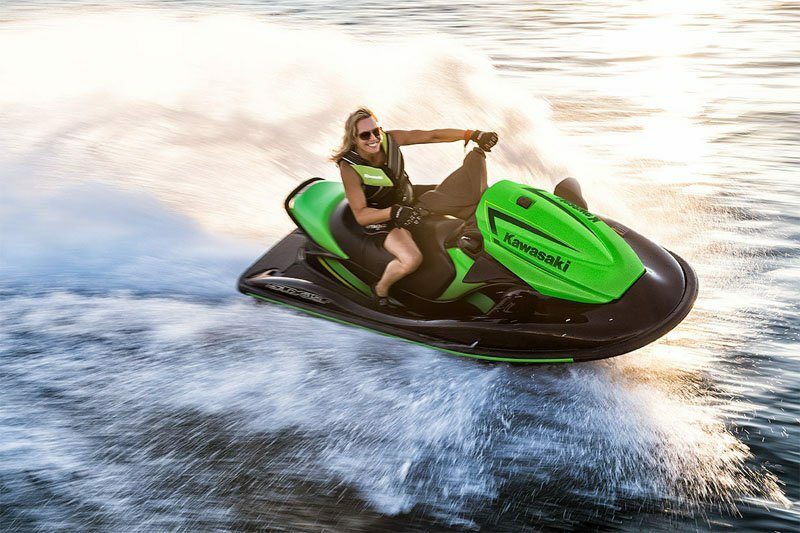 THIS SMOOTH WATER SPECIALIST HAS A POWERFUL ENGINE AND AN AGILE COMPOSITE HULL THAT DELIVERS SPORTY HANDLING FOR AN EXHILARATING RIDE. 1,498cc, inline 4-cylinder marine engine delivers thrilling response and powerful acceleration. Hull design is responsive for all skill levels. 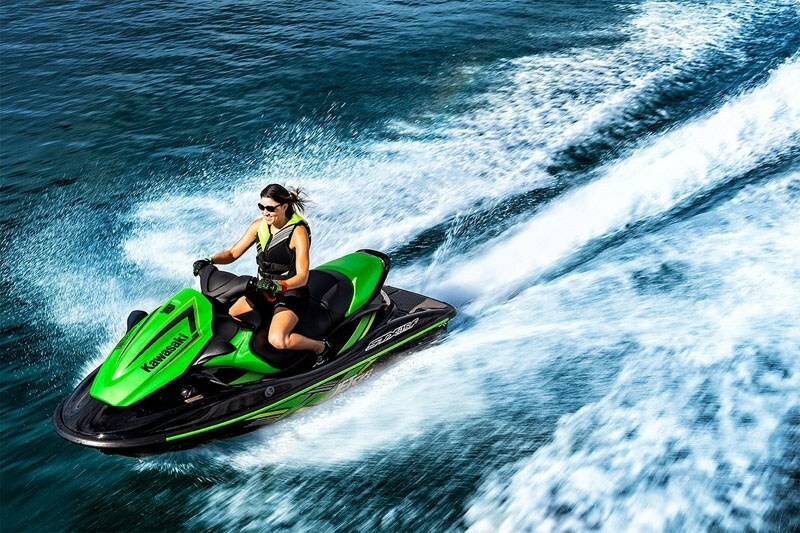 The large rear deck offers plenty of room to board the vehicle. 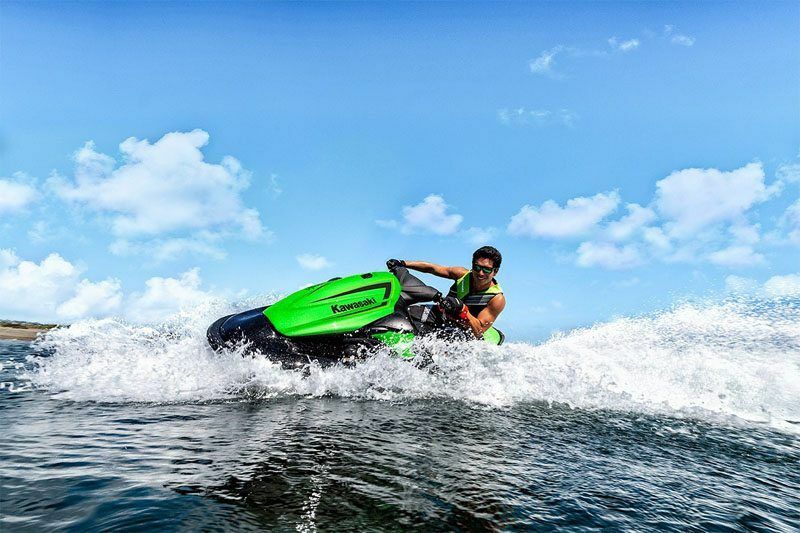 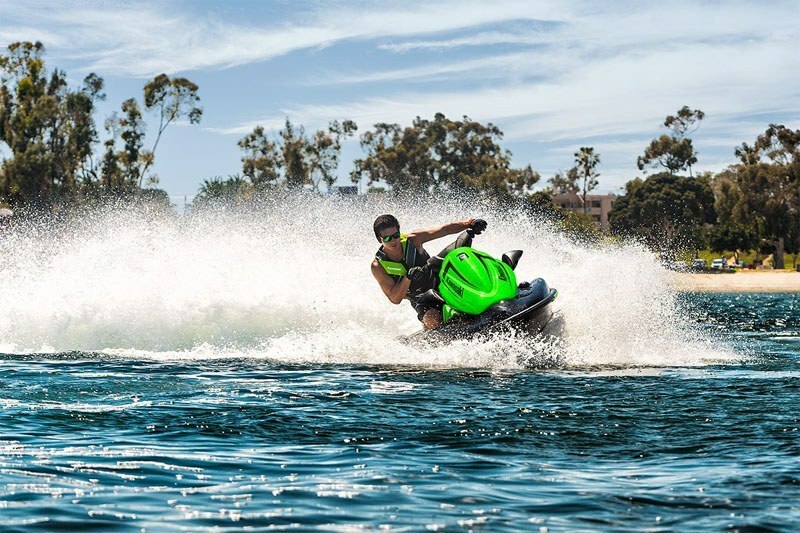 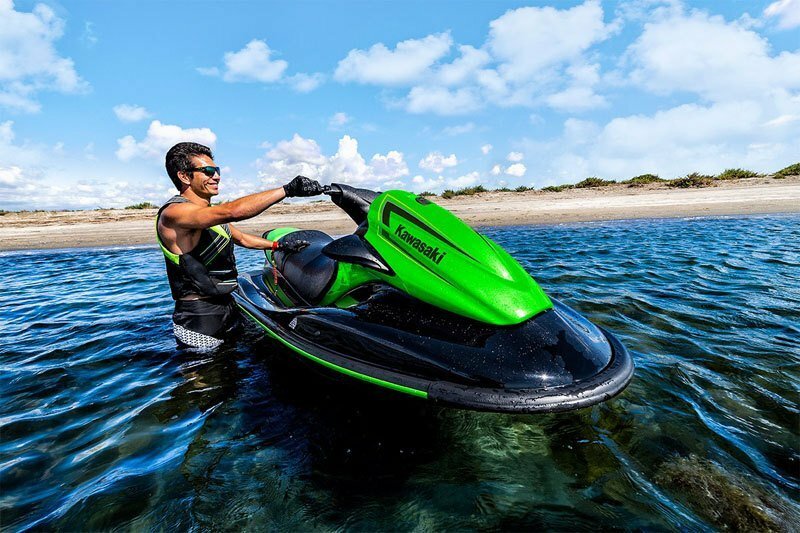 Kawasaki Smart Steering® system assists in watercraft handling when the throttle is quickly released at high speed, to help new riders as they learn to maneuver a watercraft. Smart Learning Operation (SLO) mode allows new riders to become familiar with the Jet Ski® watercraft.